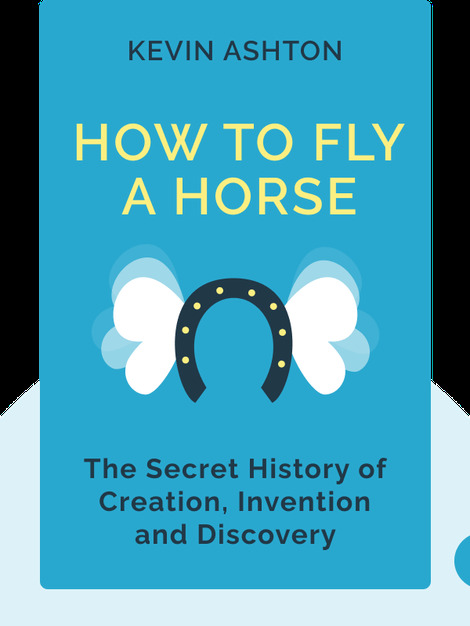 How to Fly a Horse (2015) delves into the process of creation and ultimately discovers that the very act itself is far more ordinary than we often think. In fact, in building upon the creative work of generations of thinkers, anyone can create, as long as they have the grit and determination to do so. 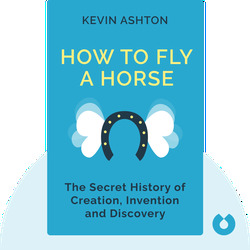 As co-founder of the Auto-ID center at MIT, Kevin Ashton pioneered a new generation of computing which he calls the “Internet of Things.” In addition to speaking about innovation and technology, Ashton has led many successful technology start-ups and some interesting social experiments.